This page will be the recap of our final part selections and their rationale. 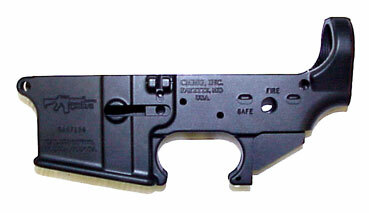 I have settled on the CMMG MOD4SA AR-15 Lower Receiver. The CMMG lowers cost a little more then the competition but I like the use of forged 7075 T6 aluminum alloy and the black teflon coating. I have used CMMG parts in the past and have always been impressed. They manufacture top notch hardware and I believe you get what you pay for. The logo image of the AR15 is a nice touch too. Here's an image of our actual CMMG stripped lower receivers. Click the image below for a large view. 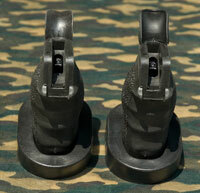 I had this choice narrowed down to the DPMS Panther Tactical Grip and the Ergo Tactical Deluxe with Palm Shelf. The DPMS was about $15 less expensive but I was less than impressed with many of the reviews I had read online. 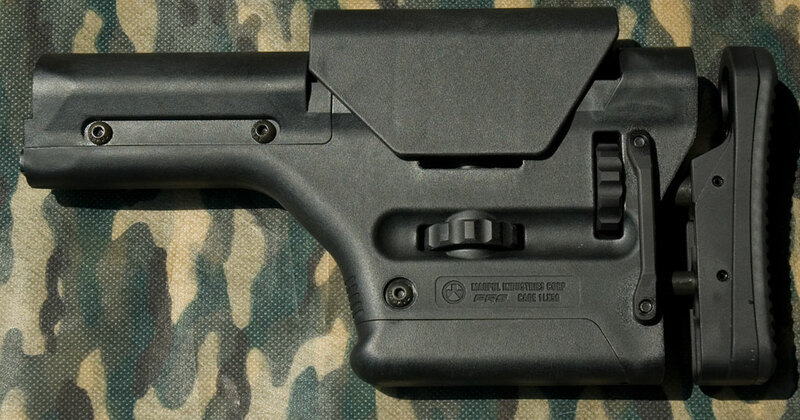 There were numerous complaints about the selector spring hole not being correctly placed and requiring minor modification. The final point that tipped my decision in favor of the Ergo was the "Suregrip overmolded rubber hide resembling the consistency of a pencil eraser construction". How could that not be a desirable attribute. 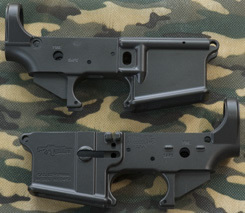 Now the interesting thing is the DPMS and ERGO look identical. I guess the selector spring hole will reveal if they are in fact the same unit. The choice to go with the Jard was pretty easy. 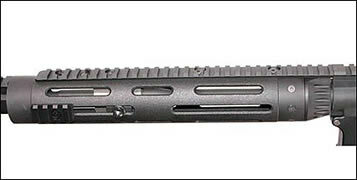 Jard is well respected among precision and competition AR15 shooters. The Jard also comes in at between $50 and $100 less expensive than its competitors. Price for this model was $153.95 delivered. I decided to start with the 3 pound trigger pull, about the middle of the available range. If I wish to obtain a lighter trigger pull at a later date all that is required is an $8 spring kit. Those kits add an optional 1 1/2 or 2 pound trigger. Higher pull weights are available also. The springs are easy enough to change. In fact you could use a 4 pound spring for hunting and then swap out to the 1 1/2 for target shooting in just a few minutes. 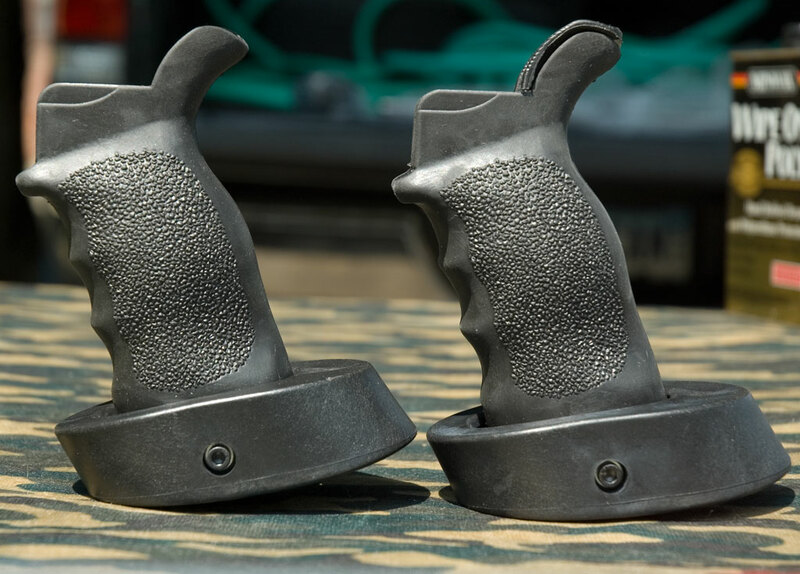 Because we are utilizing a stripped lower we need to purchase every single part that typically populates a lower reviver. That's in the range of 30 parts. Normally this is no big deal if your building a service rifle. There are kits available that contain every single part you will need to complete a lower. These kits typically range in price from $65 -$90. In our build there are several parts that would be in those kits that we have no plan on using. 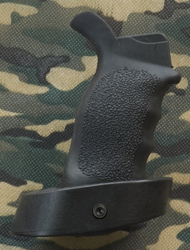 Those parts include the trigger group, pistol grip and safety. So why pay for what we are not going to utilize. To that end we ended up at Bushmaster. Here's what we ordered. 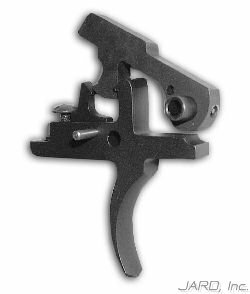 Complete AR15/M16 Pin & Detent Package - Includes every pin and detent in the gun - a $13 value if sold separately. 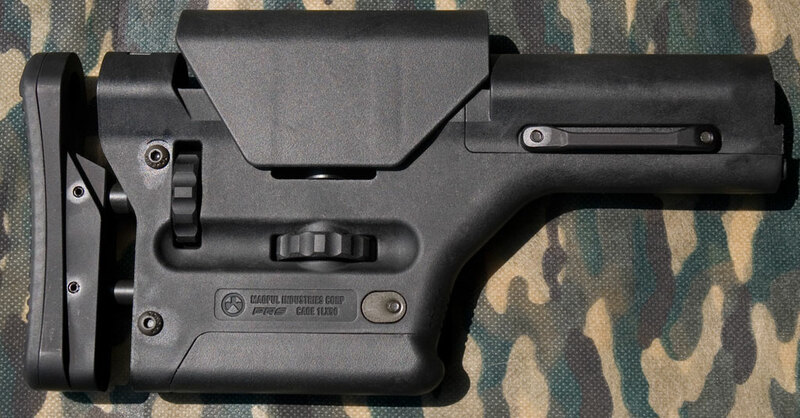 Contains: 2 Hammer/Trigger Pins; 2 Front Sight Taper Pins; Firing Pin Retaining Pin; 2 Takedown Pin Detents; Safety Detent; Bolt Catch Plunger; Extractor Pin; Gas Tube Roll Pin; Front Sight Detent; Ejector Pin; Forward Assist Pin; Bolt Catch Pin; Buffer Detent; Trigger Guard Pin. Complete Spring Package - Every spring in the gun, including the Buffer Spring. The above parts totaled up to $67.50 which isn't bad considering the ambidextrous safety cost $37.50 alone. Now we only need a buffer tube, pistol grip, buttstock and trigger guard to complete our lower. These remaining parts with the exception of the buffer tube will be non standard parts and why they weren't purchased from Bushmaster. I chose the CMMG for a few reasons.The first being they are a top notch company. They have responded very quickly to each and every question I have asked them via email. When you call and leave a message they will promptly return your call. They are true to their word of delivery dates and most importantly they offer a quality product. I ordered the upper and accidentally provided incorrect credit card information. A quick call and I left a message with customer service. Within an hour I received a call back from a very friendly lady who promptly resolved my issue. A short time later I received tracking information. To me this is outstanding service in these crazy times. Kudos to CMMG, you get my business. 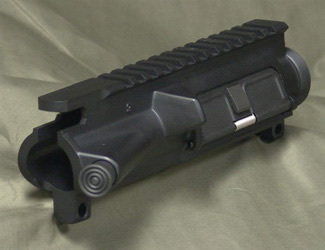 I had my mind set on getting a Krieger barrel but there is just none to be found. 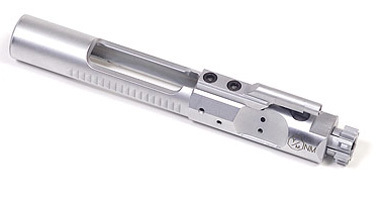 The E.R Shaw barrels are good quality and accurate at substantially lower cost. In the end its a perfectly acceptable compromise. November 7, 2009 - The barrel finally showed up. I hear some folks put down the Model 1 for hit or miss quality and workmanship but this barrel looks very nice in fact much better then I had expected. Here's hoping it shoots as good as it looks. 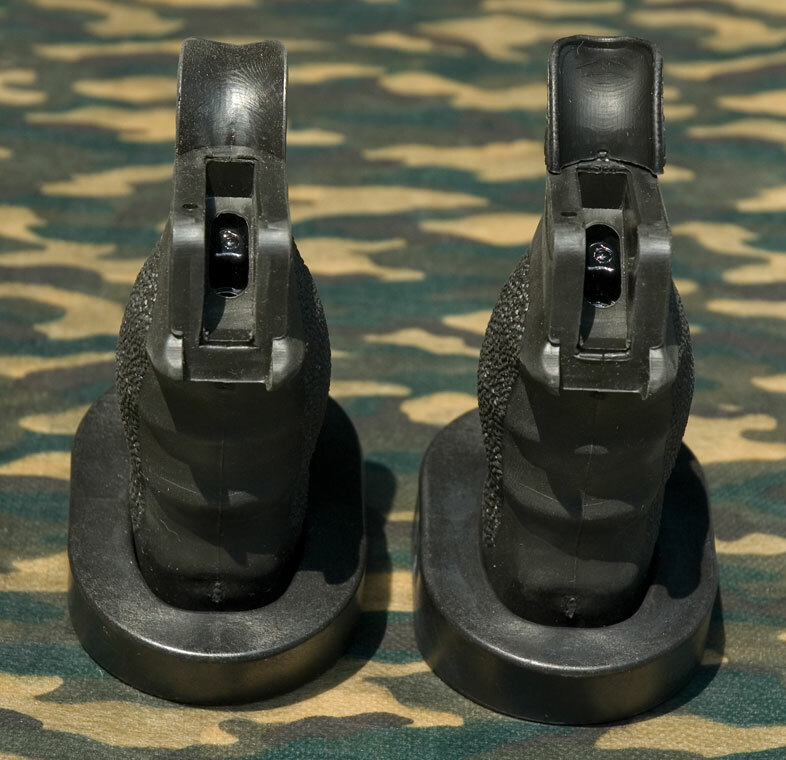 Simply chosen because I'm a southpaw and I was purchasing other parts from bushmaster at the time.